When I learned that Tokyo will be hosting the 2020 Olympic games, one thought came to mind before all others: my mom was at Olympics when it last was in Tokyo. 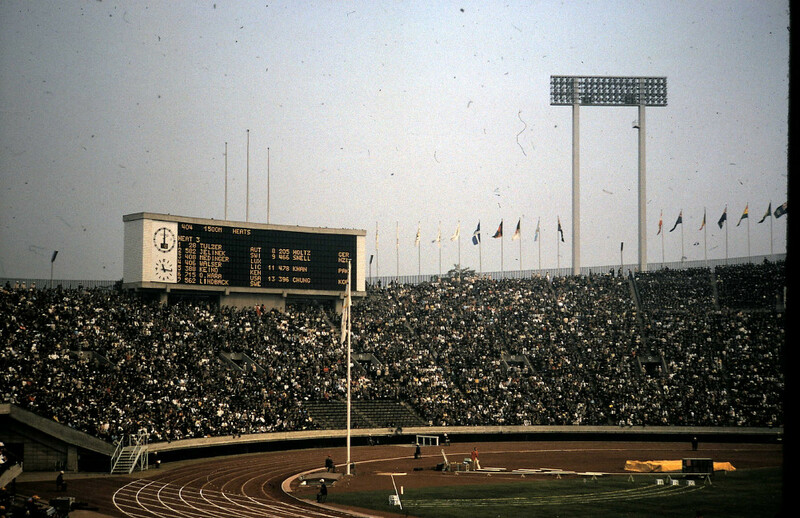 According to my mom, the city wasn’t yet equipped to hold the masses of spectators who showed up for the Olympics. 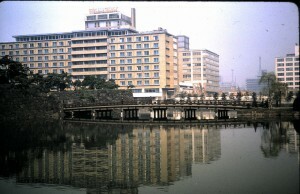 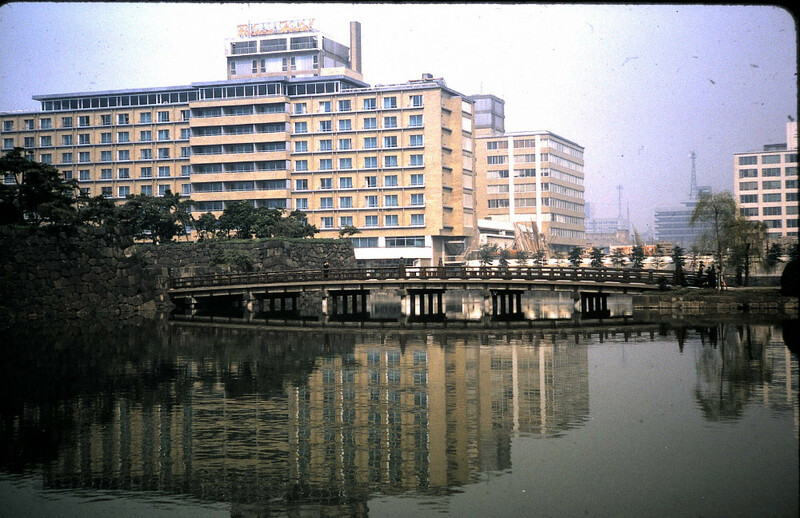 This Palace Hotel was built in 1961 in anticipation of the crowds. 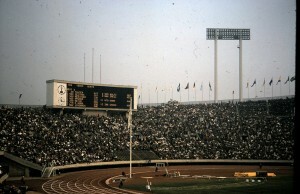 This is a shot she took of the track and field events. 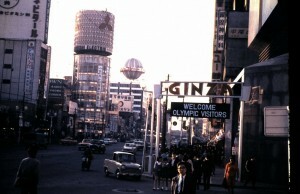 Tokyo has changed drastically since 1964, but it’ll be interesting to see how many of the previous Olympic structures are used in 2020.